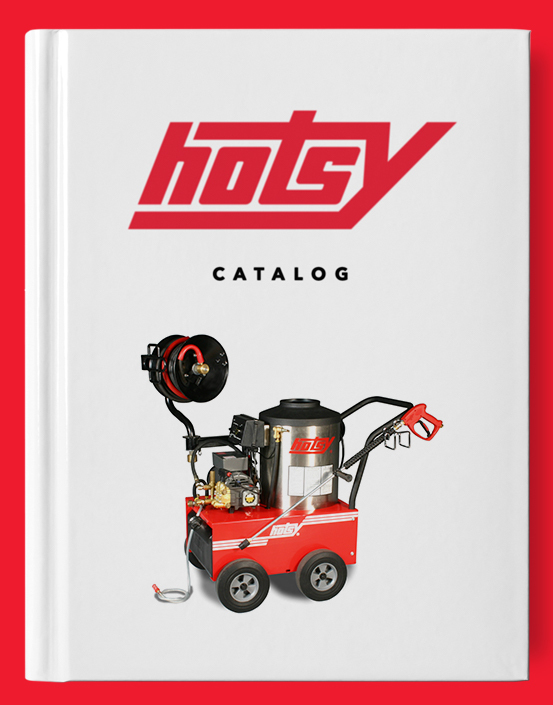 Hotsy Female Quick Couplers | Hotsy Equipment Co.
Hotsy Quick Couplers make it fast and easy to change nozzles and accessories at the end of your trigger gun/wand. 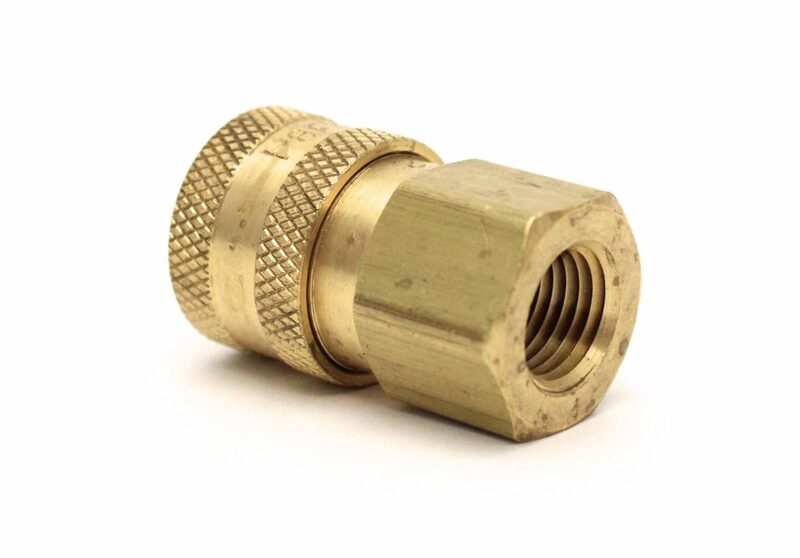 Hotsy Quick Couplers are built to stringent safety and performance standards to provide a long-lasting and safe connection and seal. Hotsy’s Quick Couplers are designed to work with Hotsy Quick Coupler Plugs. 1/4” FNPT typically used from trigger gun to wand. 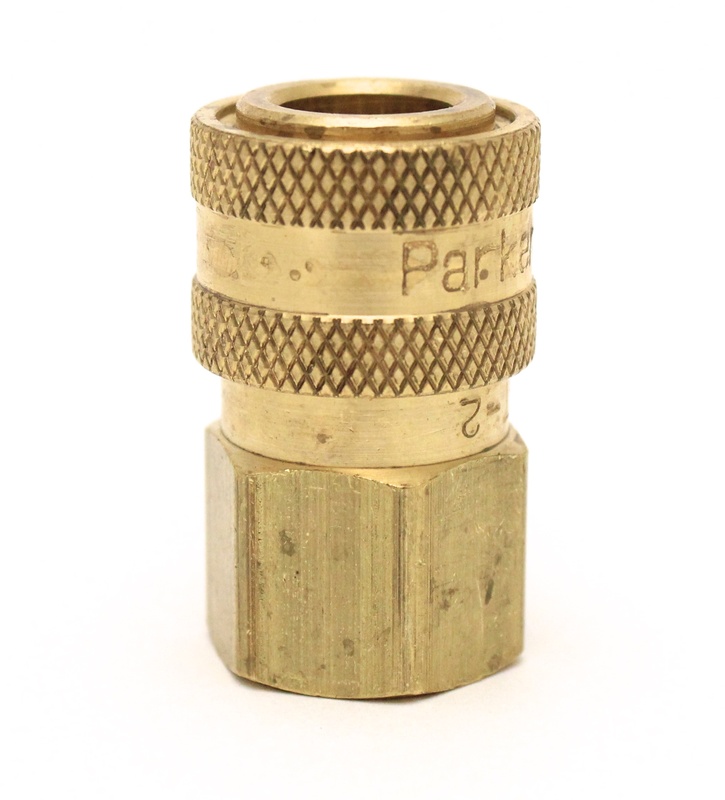 3/8” FNPT typically used from hose to trigger gun.